Helping enrich lives through better health. Harney Hospital Foundation is a nonprofit organization whose purpose is to support the long-term viability of high-quality medical care for residents of and visitors to the Harney County Health District service area. HHF provides the opportunity and means for friends to fund area health care. Our goal is to raise income for capital and program needs essential to the growth and development of medical care and hospital services. 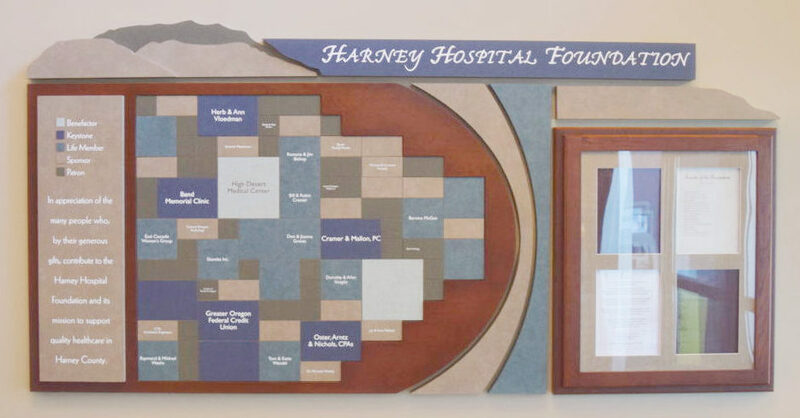 Harney Hospital Foundation was originally established in 1980 to provide financial support to Harney County Hospital. In 1981, the Foundation’s first goal was to raise $5,485 for a cystoscope. 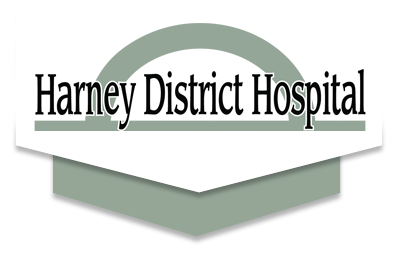 In 1990, Harney County Health District was created, and Harney County Hospital became Harney District Hospital (HDH). Over the years, HDH has grown and evolved. HDH Family Care and HDH Physical and Sports Therapy joined the district in 2012 and 2014, respectively. The Foundation expanded its mission to provide support to these entities as well. Our community has been crucial to the success of the Foundation. Generous charitable contributions led to the creation of an endowment fund in the early 1990s. The goals of the Foundation over the next few years are to grow the existing endowment, raise funds for a clinic remodel, build awareness of the Foundation in the community, and help Harney County Health District to purchase new equipment to ensure ongoing, high-quality health care. Thursday, May 9, 5:30 – 7 p.m. The purpose? To get together, have fun, raise funds for HDH and vote on how we want to use those funds, knowing that together, Men’s Guild 100 will make a significant contribution to help improve care in our community through Harney Hospital Foundation. Join us for our 2nd Annual Meeting. Food will be provided and great speakers from Harney District Hospital & Family Care Clinic will give brief and educational presentations. For more information or to RSVP, call 541-573-8609, or email foundation@harneydh.com.